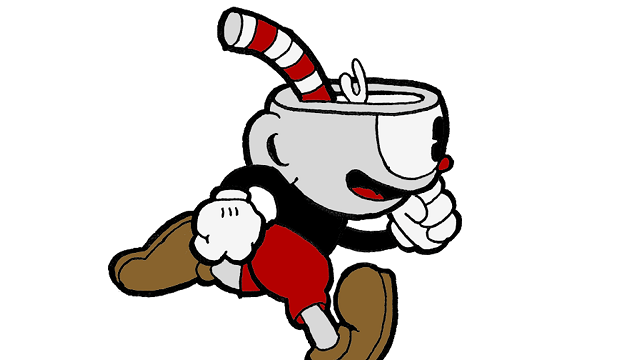 Inspired by the cartoon animation style of the 1930s, Cuphead is a co-op run-‘n’-gun title interspersed with boss fights. This game is, in short, difficult, and the infinite number of lives that you are given reflects this. The co-op requires the two players to work together in order to complete the game. Just don’t expect it to be anything but tough and to have a rightful place as one of our nominees for oprainfall 2017 Multiplayer Game of the Year. 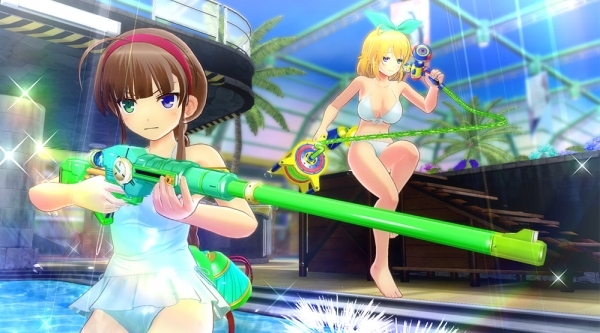 The multiplayer in this game is divided between free matches, ranked matches, and survival co-op where characters from all across the Senran Kagura franchise compete with water guns to complete objectives. The action is fast-paced and often ridiculous as the various shinobi fight across beaches, pirate ships, and more. The first shooter entry in the Senran Kagura series, this entry has proven to be fun to play with friends and to compete for a spot in our 2017 Multiplayer Game of the Year. 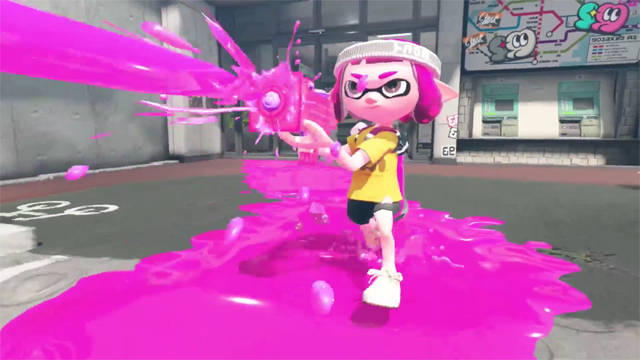 A sequel to the 2015 hit Splatoon on the Wii U, Splatoon 2 amped up the four-on-four action with new zones to fight in, new weapons, and frequent Splatfests that pit players worldwide on different teams to compete with each other to settle age-old questions such as “Is Mayo or Ketchup better?”. All of these new additions to the proven formula of the first game made this an easy inclusion for oprainfall’s 2017 Multiplayer Game of the Year. 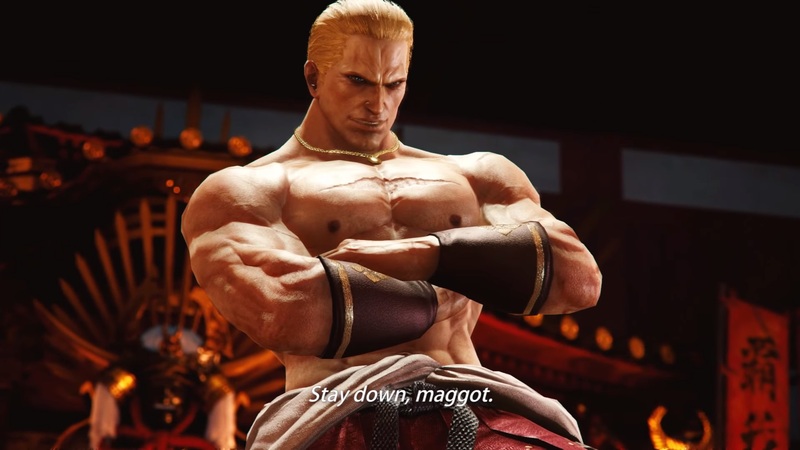 The ninth installment in the series, and the first one to use the Unreal Engine, Tekken 7 focused on one-on-one combat through both its traditional story mode and online mode. 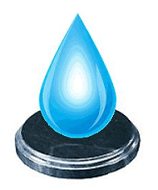 There were two major additions: the “Rage Art”, which lets characters dish out major damage when their health is critical, and “Power Crush”, which lets players continue to attack, even while being hit by their opponent. All of this, therefore, wove Tekken 7 a spot on our list for 2017 Multiplayer Game of the Year. This was a fairly easy win for Tekken 7 this year. This fighting game upended the traditional formula for the franchise with the Rage Art and Power Crush and opened up brand new methods of combat for both casual and pro gamers. That, in addition to characters from Street Fighter, SNK games, Final Fantasy, and an exclusive bowling (console only) option made this game our oprainfall 2017 Multiplayer Game of the Year!